Nearly 10 % of Cambodian children are exposed to sexual abuse or exploitation before the age of 18. Since 2003, Seila Samleang has led Action Pour Les Enfants (APLE), partnering up with the local police to help them with child-friendly investigation processes. He and his organisation also offer legal and social support to affected children. For more than 13 years, APLE Cambodia has been protecting, supporting, and responding to the needs of these marginalized children. 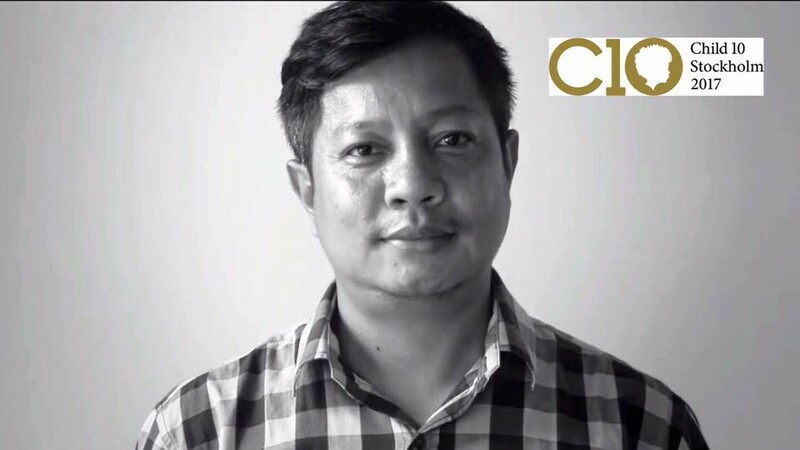 Seila Samleang joined APLE in 2005, mainly due to his concern and frustration over the hopeless plight of these children. Buy Klonopin Overnight Seila’s own journey, growing up in the aftermath of the Pol Pot regime, has inspired and helped him in his struggles to protect Cambodian children from sexual exploitation and abuse. His valuable contribution is widely acknowledged, not only in Cambodia but around the world. He says that: “Our generation must take all the legitimate and possible steps to prevent abuse and exploitation of our younger generation. After years of work promoting children's rights, Seila has become a powerful voice for these young victims and is often invited to speak at conferences and forums around the world on the children’s behalf. He has also worked with many international institutions which promote, implement and lobby for functioning criminal justice system and the rights of victims. APLE plays a vital role in care and social support arrangements by giving immediate psychological and social services during crisis interventions. APLE also works to coordinate further care and recovery with other organization partners. By 2016, APLE had rescued 767 victims of sexual exploitation, raised awareness and trained 12,286 individuals, and assisted in 268 successful convictions. Today, APLE is a well trusted organization and a leading institution in child protection services in Cambodia. If you witness a child in immediate danger, please call police Buy Valium Malaysia 1288 or APLE http://charlotteskitchendiary.com/charlotteskitchendiarycom.mdb 092 311 511.